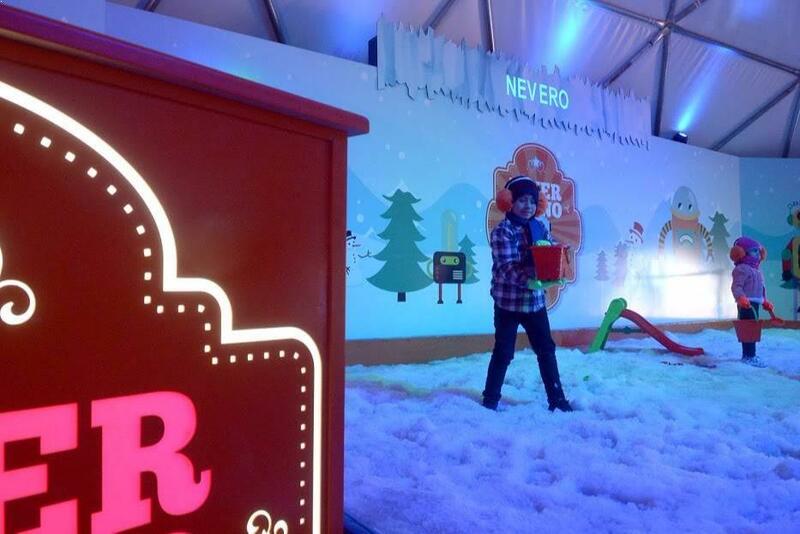 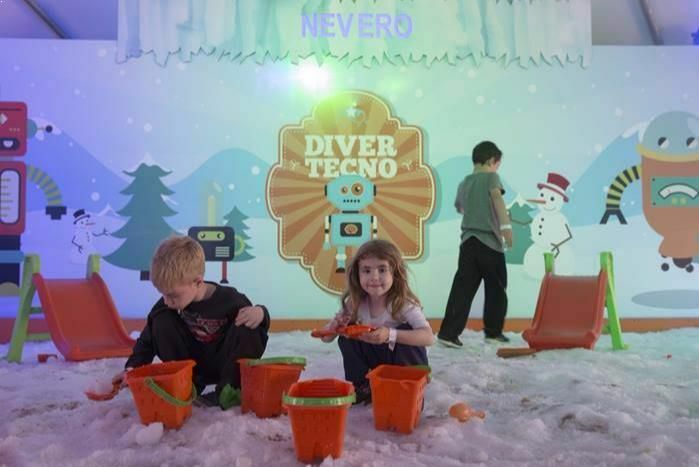 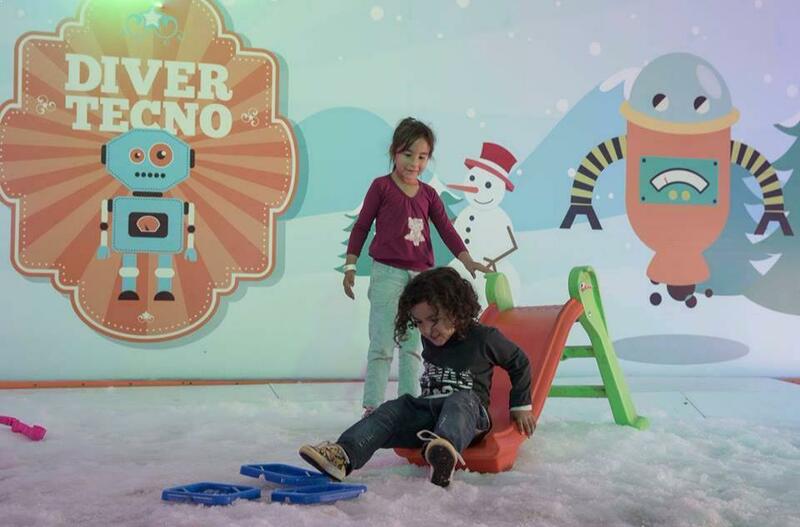 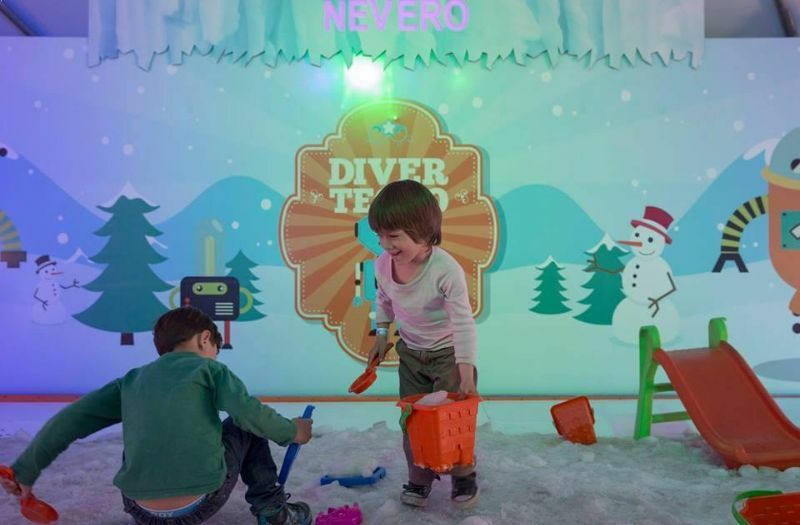 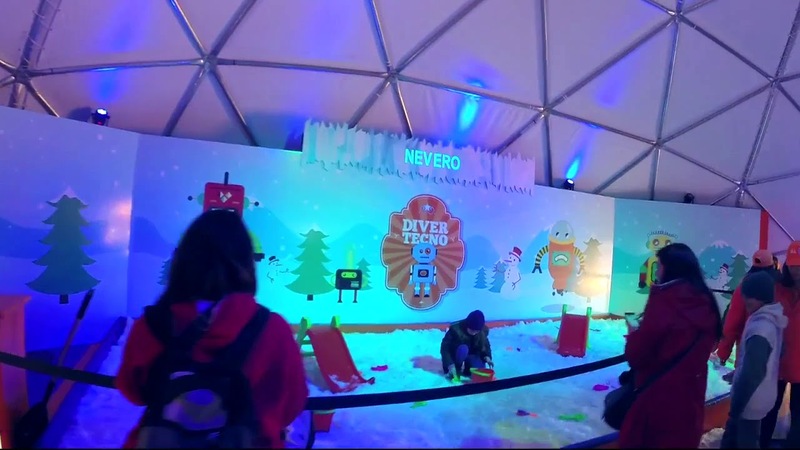 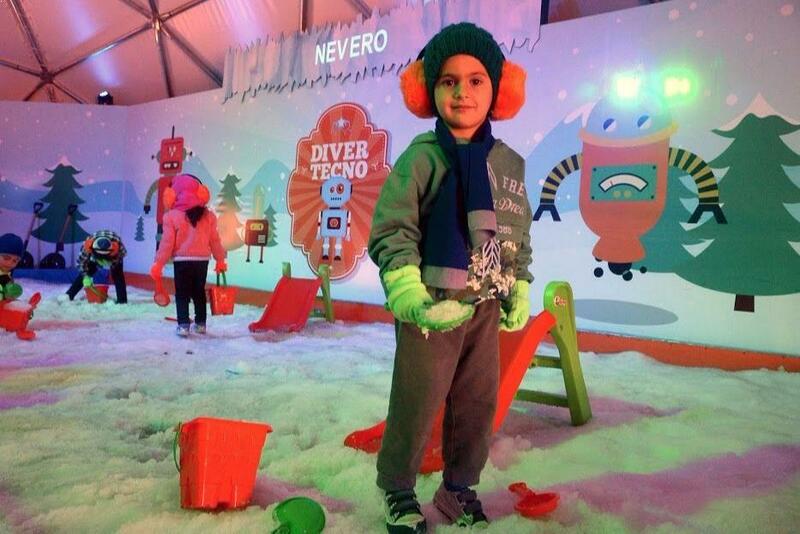 Our Nevero ® emerges as the need to provide a play space with REAL snow for the little ones. 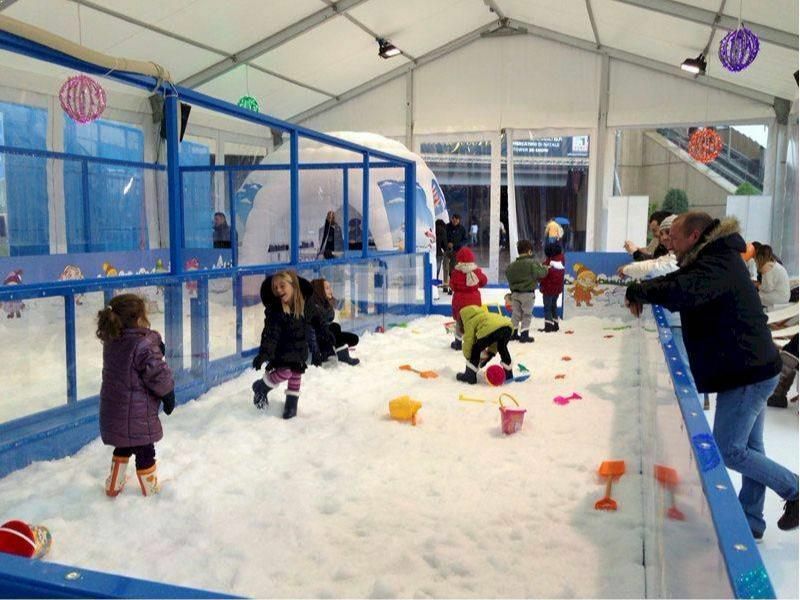 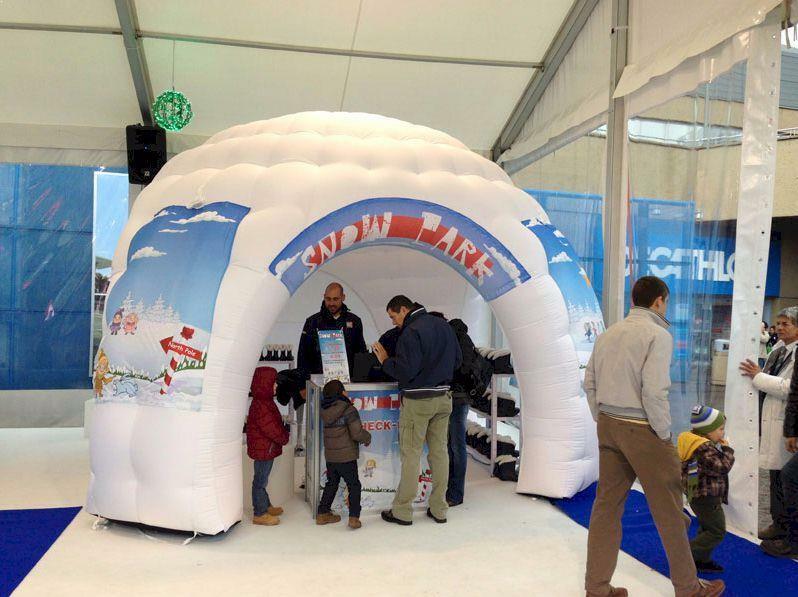 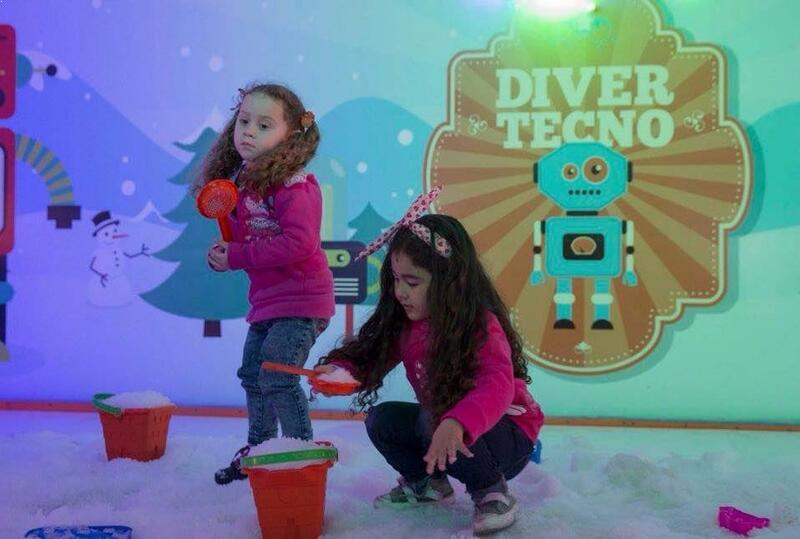 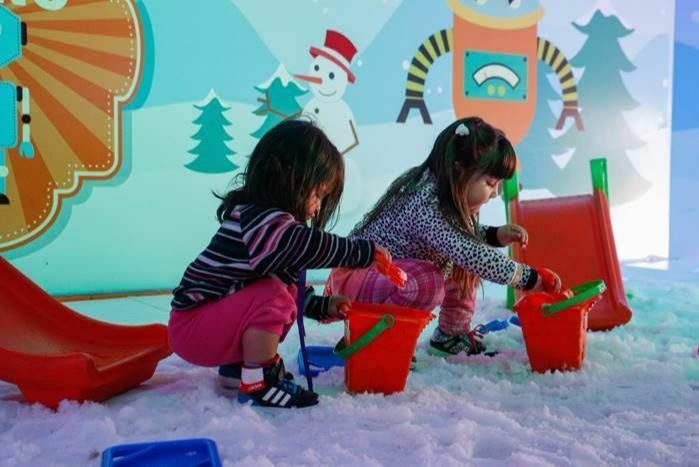 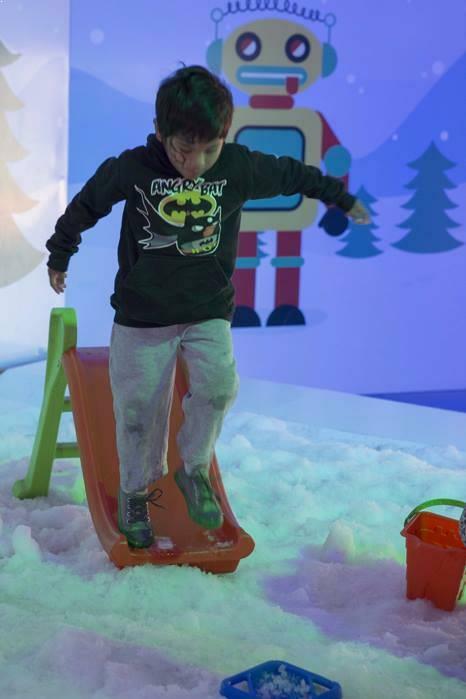 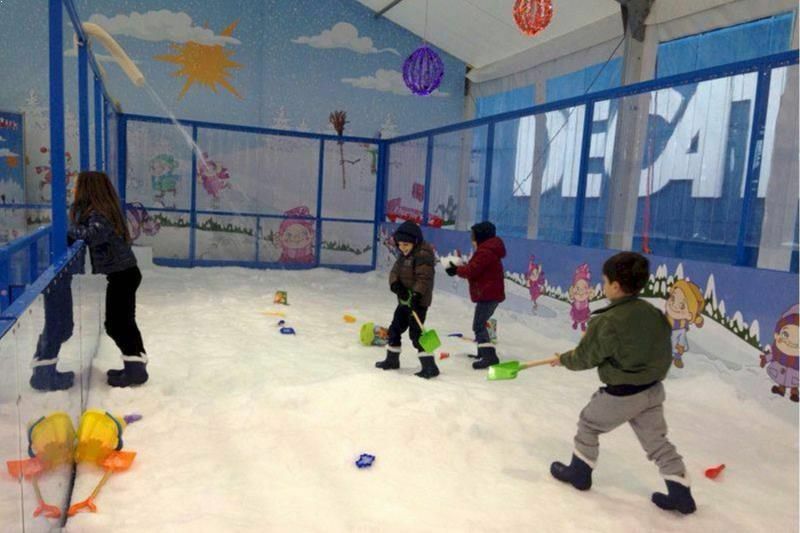 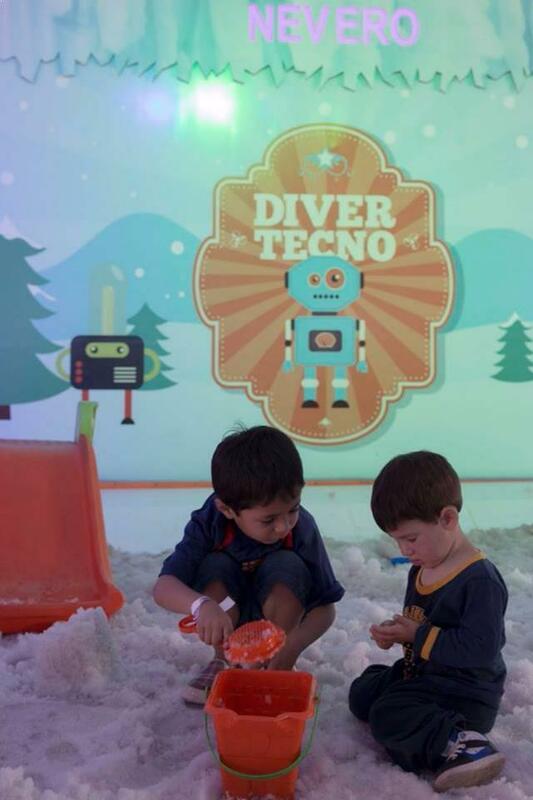 It is an ideal complement to a natural ice rink, because many times the smallest can not access the rink and this space is suitable for free play, building snowmen, castles and forms, as they do elsewhere as sandboxes. 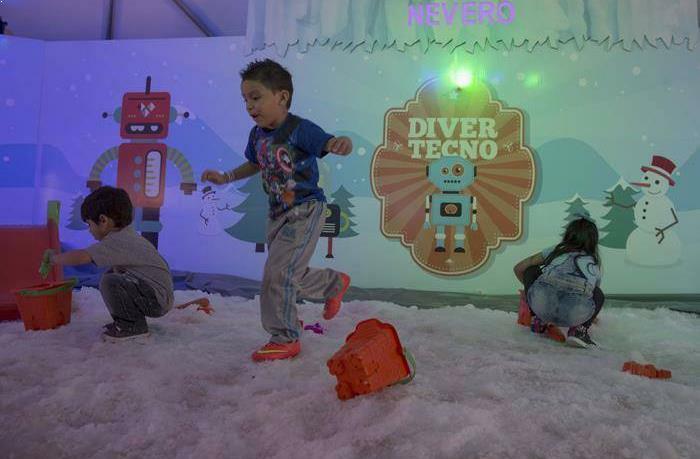 In places where snow is not a phenomenon that occurs naturally, it is an event in itself, with a public success that amazes us. 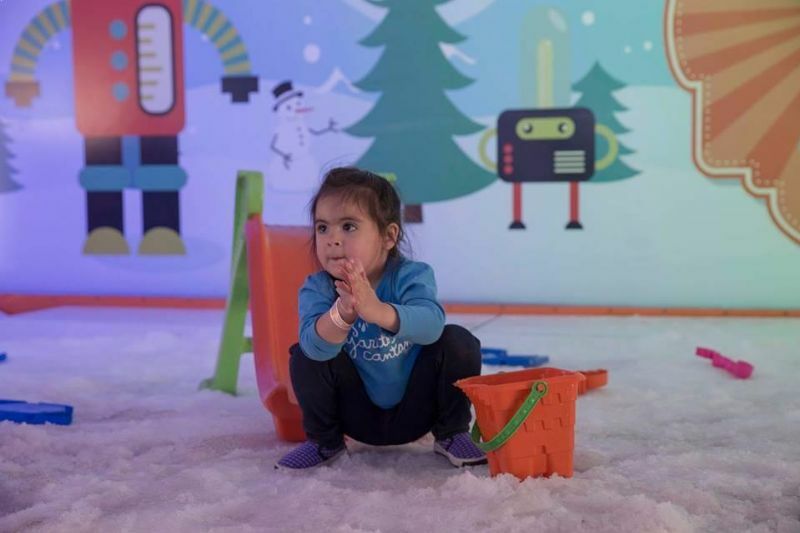 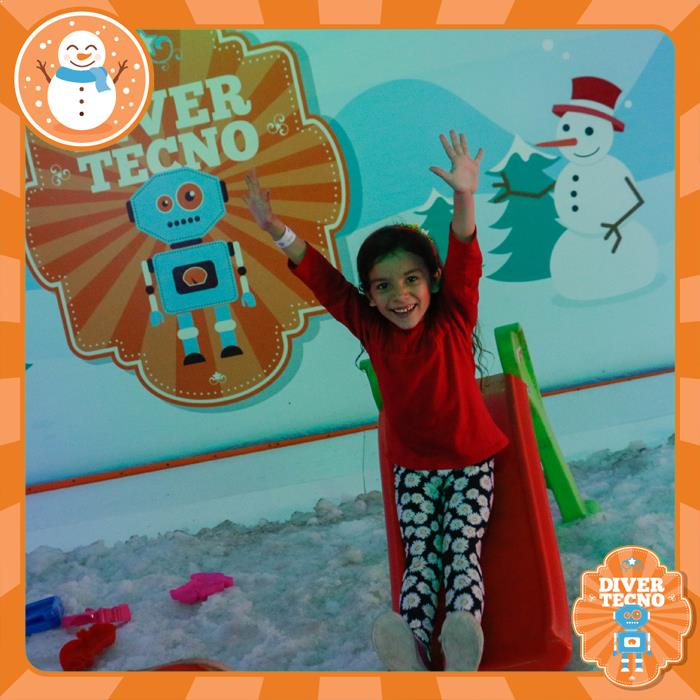 The children are provided with items such as buckets, shovels, molds for castles, in some cases boots, gloves and earmuffs, so that they really feel in a snowy place. 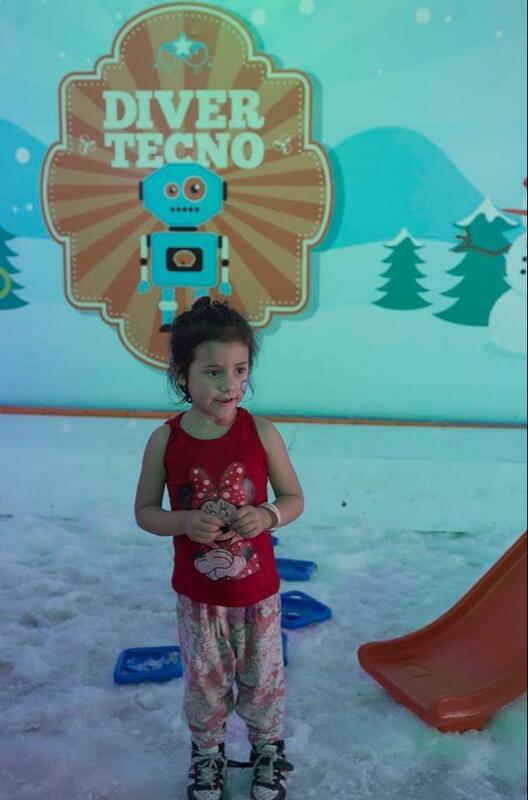 We train the personnel for the attention to the public and you can even take a picture of each child and upload it to Facebook so that it carries his memory of your passage through the snow. 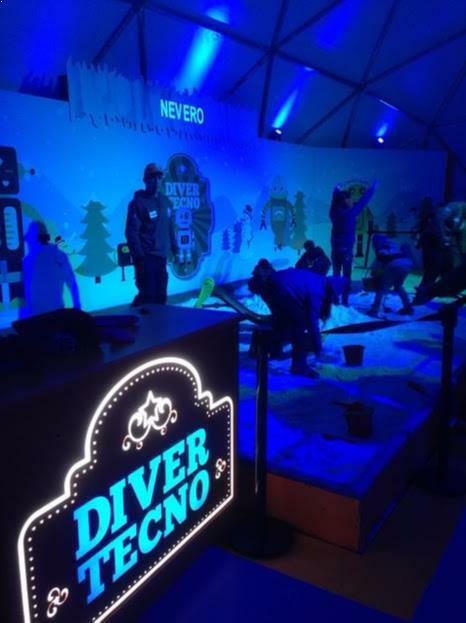 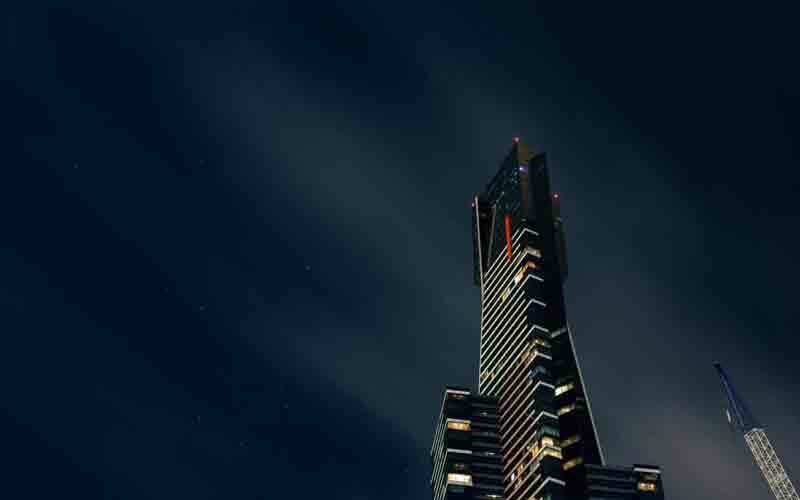 At Very N'Ice challenges are our goal, and we achieve innovative and spectacular developments, especially for events that surprise and attract a large audience. 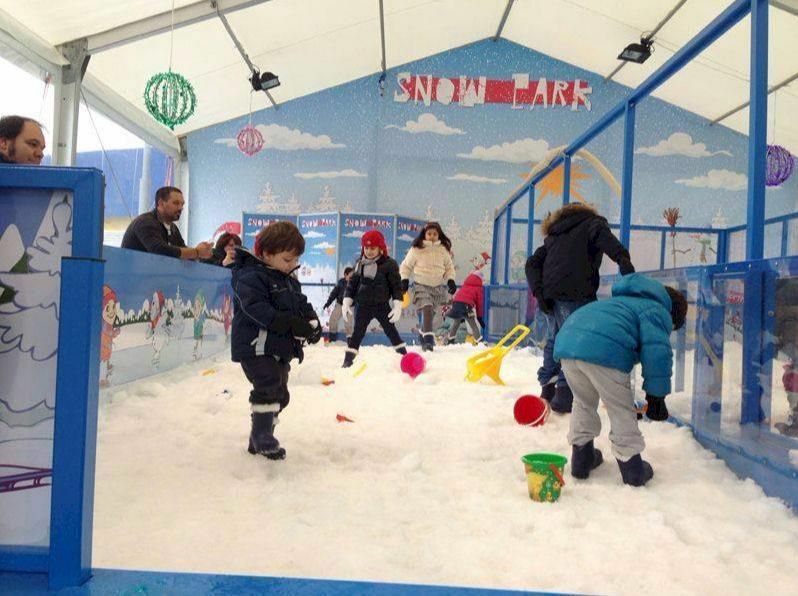 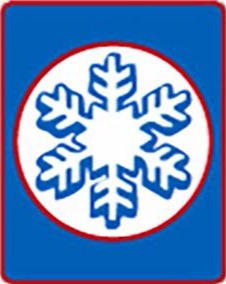 All the necessary machinery is specially manufactured and the space is equipped with a refrigerated floor that keeps the snow in optimum conditions.